As a youth professional you are probably aware that kids love hunts. 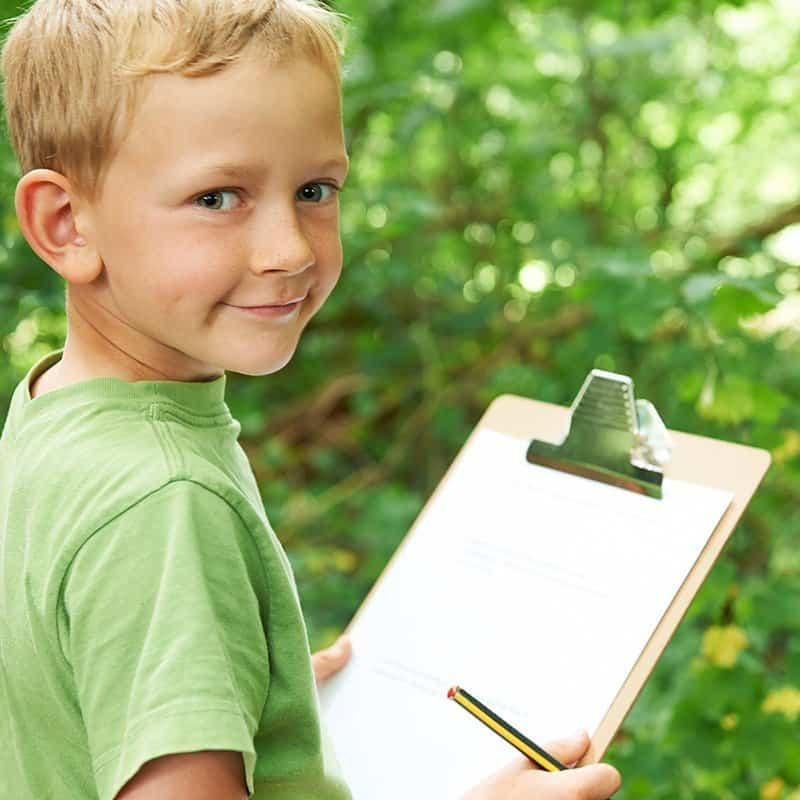 Whether it’s a Scavenger Hunt where they are searching for items or a Treasure Hunt where they are deciphering and following clues, hunts can be incredibly fun. 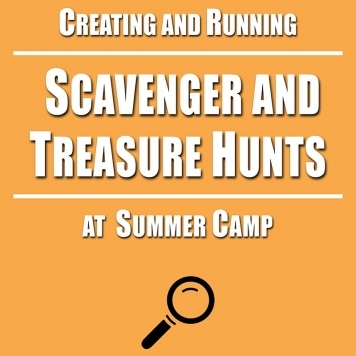 A description of 15 types of scavenger hunts. 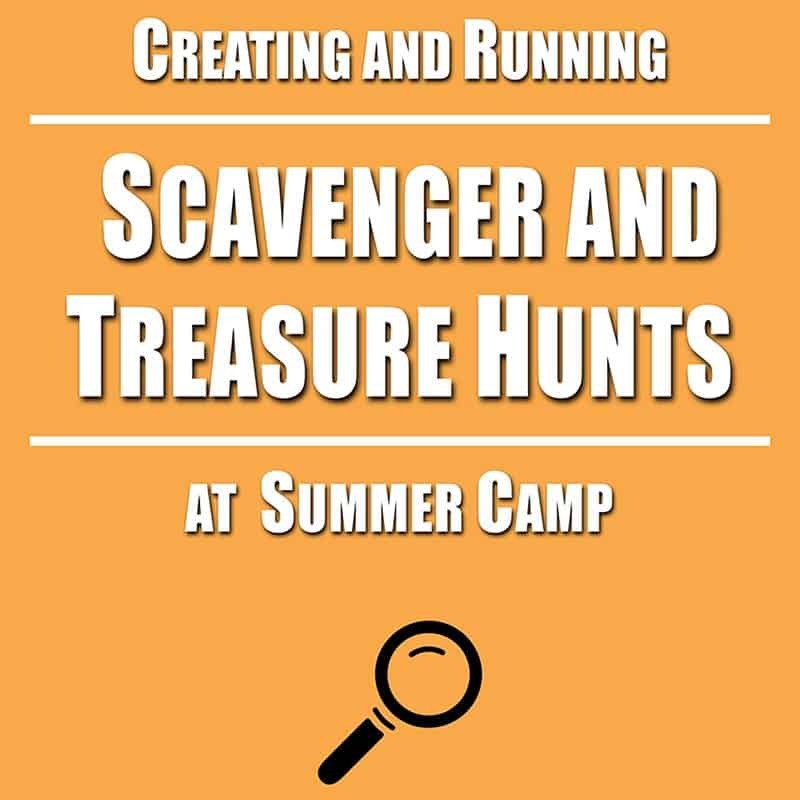 Over 15 Ready-to-Print scavenger hunts. The 45 top submissions from my ‘hunts’ round table with even more ready-to-print scavenger hunts. This is the only hunt book you’ll ever need. What is your time worth? This ebook will save you many, many hours coming up with new program ideas to keep your return staff and campers excited. As I have come to expect, this is another great resource that my staff will come to rely on. Solid examples that will be easy to transfer to our camp program.